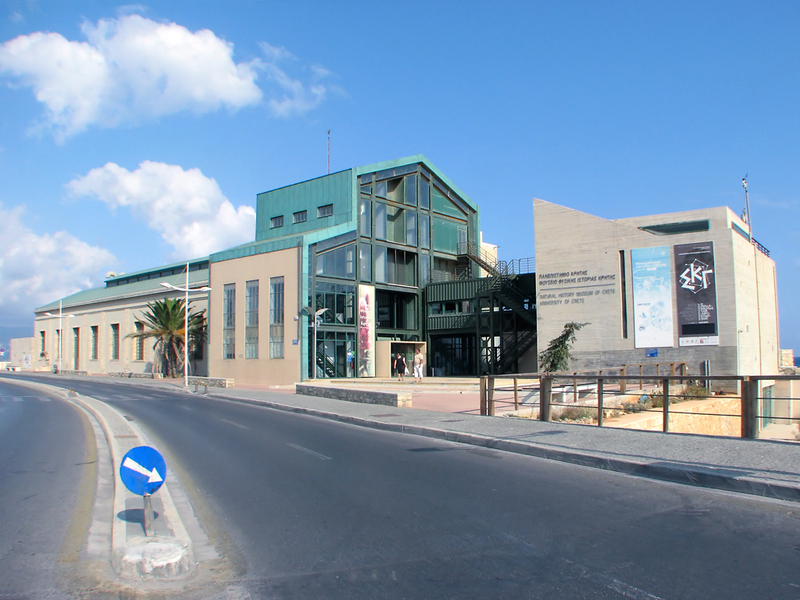 The Natural History Museum of Crete remains dedicated to the plant and animal life of the Eastern Mediterranean region, with an emphasis on Greece and Crete. View fascinating exhibits like the representations of ecosystems; an elephant-like, nearly complete skeleton of one of the largest species that ever lived on earth; an earthquake simulator; and interactive discovery displays for children. 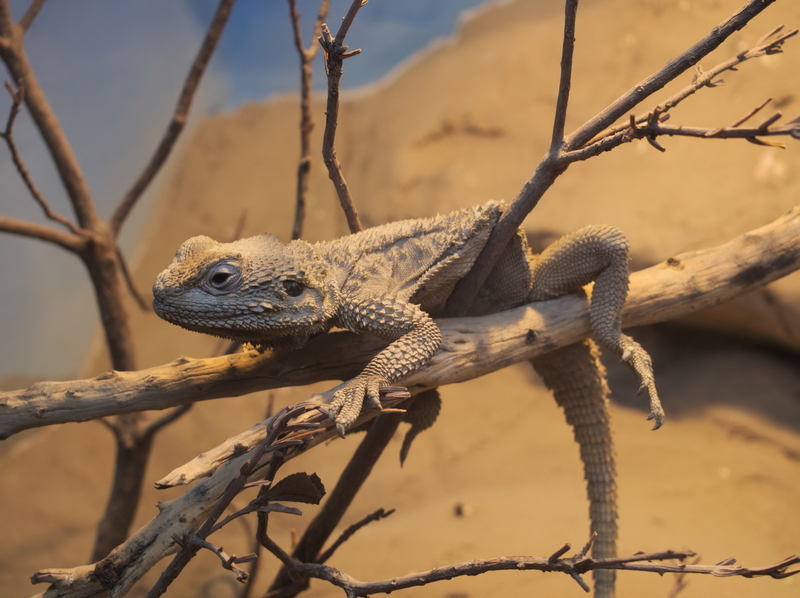 Do not miss the living-animal exhibit with small aquariums housing native creatures. Before you head to Heraklion, plan trip itinerary details with our user-friendly Heraklion journey planning app , to make sure you see all that Heraklion has to offer, including The Natural History Museum of Crete. They've done an excellent job! 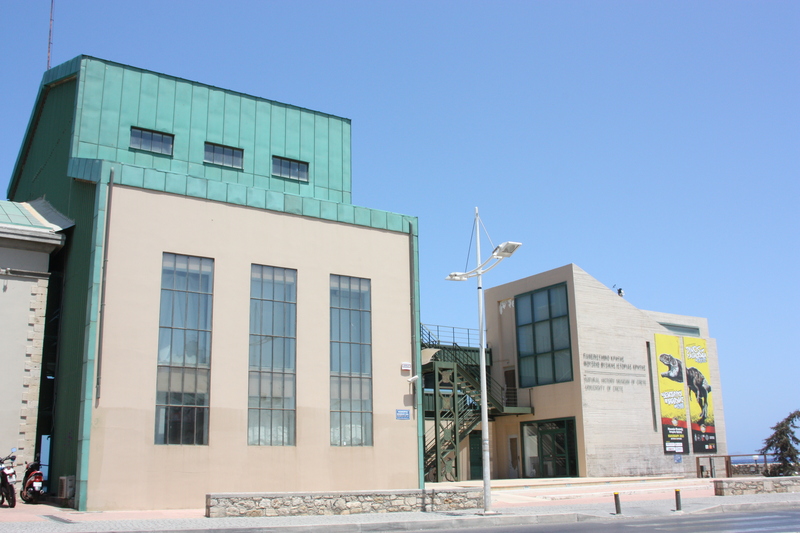 It is a modern European museum. His actions are embedded in the current demands of society. Younger guests will definitely love it. It's one of those museums you don't go to once! The museum is wonderful, it has copies of dinosaurs that are impressive, clever toys to centralise the attention of children, even small, screenings in the hall, and copies of animal. Very impressive. Every day, we help thousands of travelers plan great vacations. Here are some tips on how to use your Listing Page to attract more travelers to your business - The Natural History Museum of Crete. 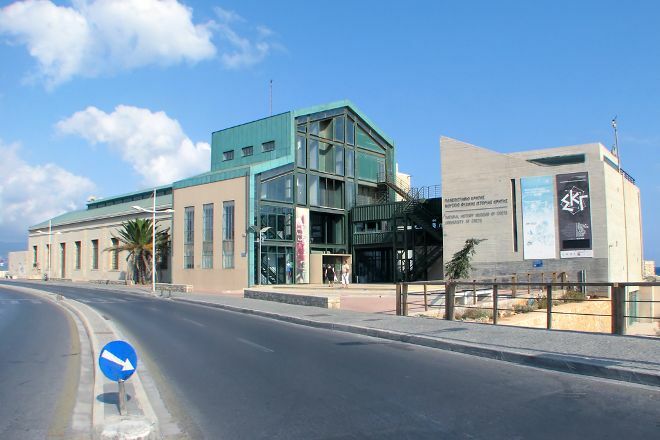 Promote your permanent link - https://www.inspirock.com/greece/heraklion/the-natural-history-museum-of-crete-a725434465 - on your website, your blog, and social media. When a traveler builds a plan from this page, the itinerary automatically includes The Natural History Museum of Crete. This is a great way for travelers looking for a great vacation in your city or country to also experience The Natural History Museum of Crete. Promoting your link also lets your audience know that you are featured on a rapidly growing travel site. In addition, the more this page is used, the more we will promote The Natural History Museum of Crete to other Inspirock users. For best results, use the customized Trip Planning Widget for The Natural History Museum of Crete on your website. It has all the advantages mentioned above, plus users to your site can conveniently access it directly on your site. Visitors to your site will appreciate you offering them help with planning their vacation. Setting this up takes just a few minutes - Click here for instructions.